10. Neighbors. It probably would have been better if the screenplay had a few more go arounds. What seems more likely is that they had a broad sketch of a screenplay and let the cast make up the rest and fill in the holes as they went along. This results in a rather shoddy final product that attempts for laughs over any development. No, this is not necessarily a bad thing, but when you cannot build context for the jokes or a reason to care for the characters, there is no reason for it to be funny. This is why the trailer works so well, a series of gags in quick succession with no context gives the illusion of being “good” as the bits on their own can be funny. Such an awful film. 9. 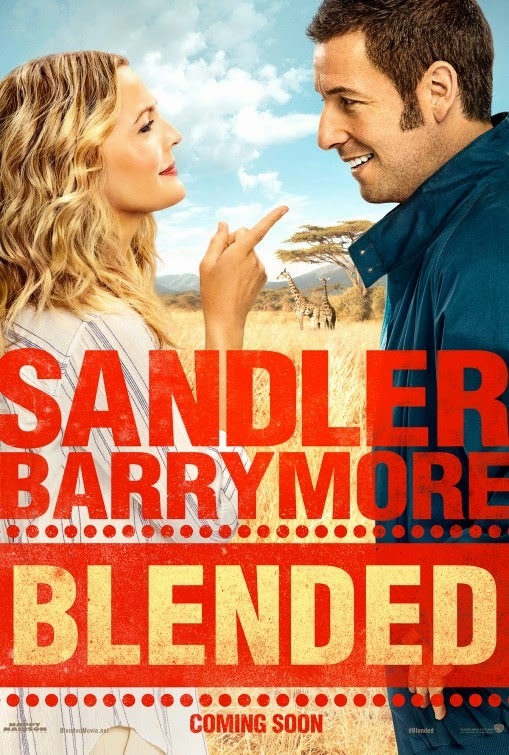 Blended. I caught a lot of flak (and continue to do so) just for going to this. I probably deserve that, but I am what I am. I went in hoping the tandem of Adam Sandler and Drew Barrymore would be able to recapture what they had in 50 First Dates. Well, the answer is, they can't. Simply put, while there is a certain sweetness underneath the surface, it is just an utter mess of a movie with a central conceit that just doesn't make any sense. 8. 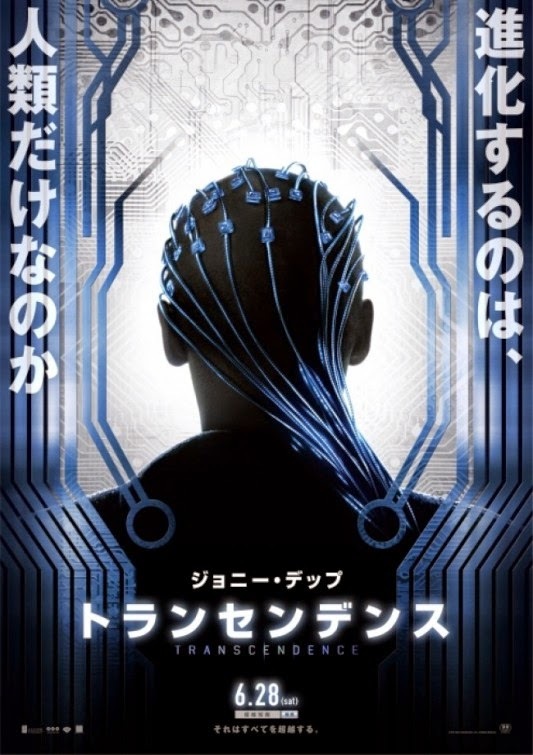 Transcendence. I was looking forward to this movie, I wanted to like this movie, but alas it was not to be. Instead of an interesting look into the war between nature and technology and the question of what makes you, well, you, we get a formless lump that is content to sit and throw some special effects at you with the illusion of depth. 7. 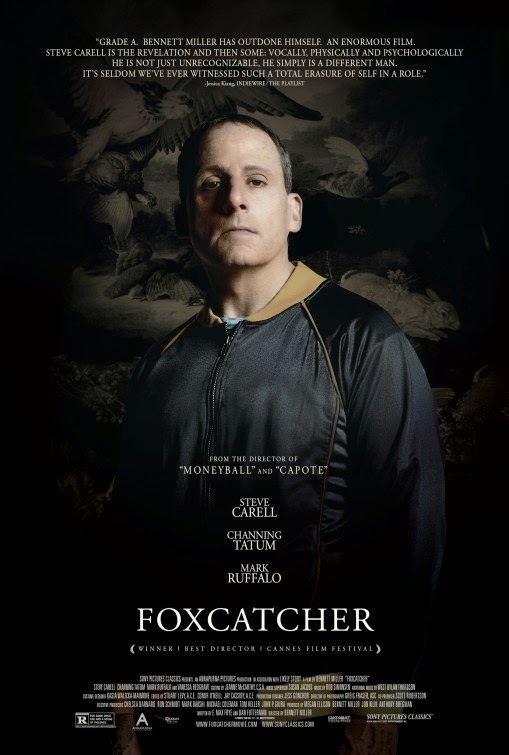 Foxcatcher. I never did bother with a review of this one. I really wanted to like it. Carell does turn in a fascinating transformative performance, if not great as some would have you believe. This is Bennett Miller's film about John duPont and wrestling gold medalist Mark Schultz. It is a character study that forgot the study. I was hoping for more out of this, instead it just limps along to its conclusion never doing much to fully involve. I am likely in the minority on this, but what a flavorless bore. 6. A Million Ways to Die in the West. I am pretty sure I did not laugh at all. I suspect I will be in the minority, but the movie just did not work for me. It felt like a Family Guy cutaway that keeps going and going for nearly two hours. It is like observational stand-up, only difference is the guy is actually in the setting and pointing things out. The humor is similar to that one guy who thinks he is hilarious for pointing things out and if you don't laugh, he repeats it until you do. 5. 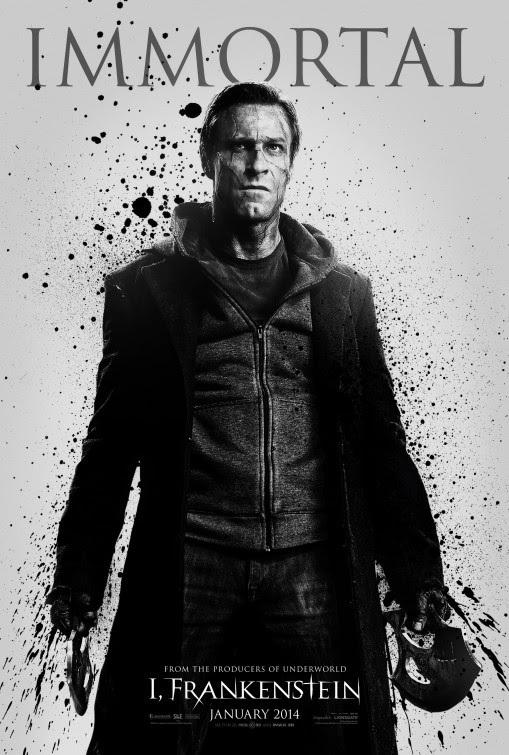 I, Frankenstein. What do you get if you take Underworld and dumb it down even further? I am pretty sure it would be this. Yes, I think a tale of Frankenstein's monster living in the modern world could be fascinating, but this is not it. It is a series of CGI action sequences, boring characters, stupid actions, and a guy who likes to fight with sticks. You would be better off looking elsewhere, maybe just rewatch Underworld. 4. Hercules. The problem with this approach is that we do not get the big stuff of legend, we get a more “realistic” story of Hercules (whose demigod origin may be a complete myth in this version) where he is basically a sword for hire, complete with his own band of mercenary cohorts. 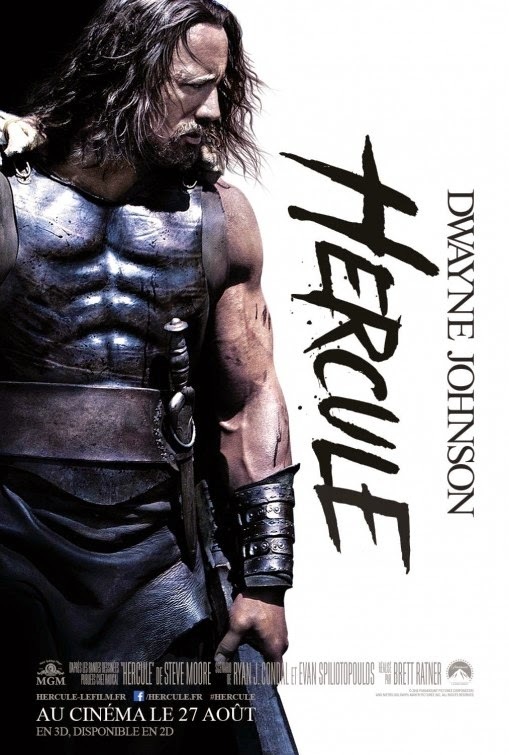 This is set after the mythical 12 labors, where Herc is just out to make some money slinging his sword on the backs of fanciful tales spun by his nephew, Iolaus (Reece Ritchie), in advance of his arrival. Boring, dull, not exciting, not interesting. Pass. 3. Pompeii. This is pretty worthless. There really is nothing here to see or to care about. It is an attempt to create a disaster movie with emotional pull from a real event. I guess they thought they could recreate the fictionalized reality that worked so well for Titanic. They were wrong. 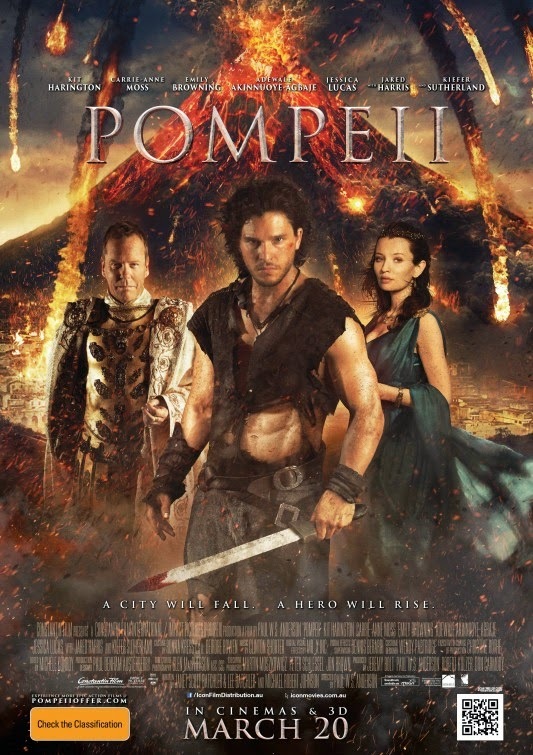 What they made is a movie with a bland tale of a slave turned gladiator (Kit Harrington) who catches the eye of local royalty (Emily Browning), creating a doomed romance (since we already know what happens to the city). All of it just a means to kill time before the volcano erupts and the disaster takes over. There is nothing to hold your attention, nothing is interesting, none of the cast has chemistry, and everything is rather bland and lifeless. 2. A Winter's Tale. I went in hoping for a unique romance film (of which there are precious few these days), what I got was a laughable excuse for a movie. 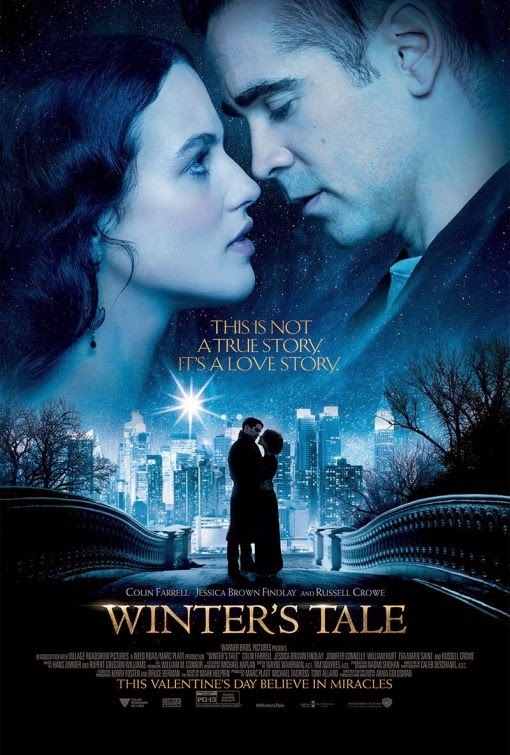 I found Winter's Tale to be almost laughable. I like Farrell, but he was wrong for this role. Crowe seems to know he is in garbage and plays it way over the top. Connelly looks bewildered and lost, perhaps she landed on the wrong set and they just used her. And let's not get into the whole angels and demons thing, the horse with angel wings that is referred to as a dog, the utter lack of actual romance, the presence of a child with cancer to garner unwarranted sympathy, unexplained rules of fantasy, this list goes on. It is a mess. As I was writing this, I realized I forgot a movie, but I do not want to go back, so I will enter it here, where it belongs, as 1a. 1a. The Pyramid. 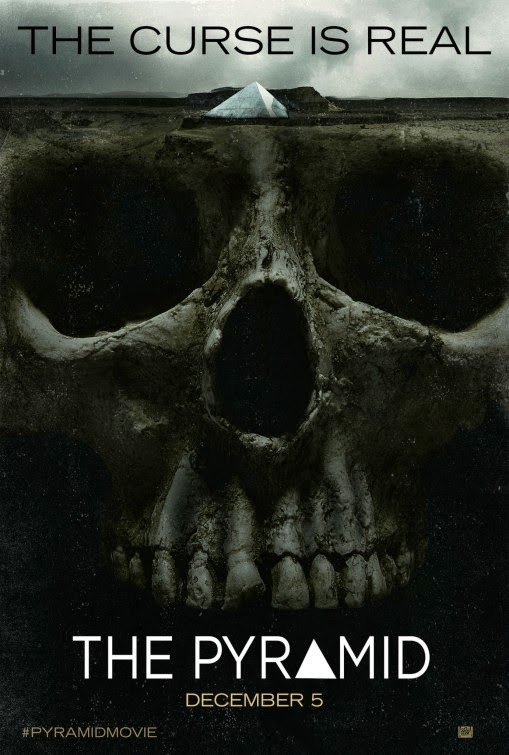 This is a pretty terrible movie that plays out like a worse version of As Above, So Below. It is a movie that isn’t sure if it wants to be found footage or not. It fails to hold any interest, has unlikable and boring characters, and an underwhelming final villain. 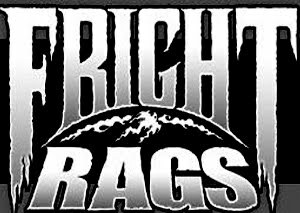 Of course, I was hoping this was going to be a mummy movie, but it isn’t. Basically, people get trapped in a newly found pyramid. Too bad we don’t get any real explanation here. 1. 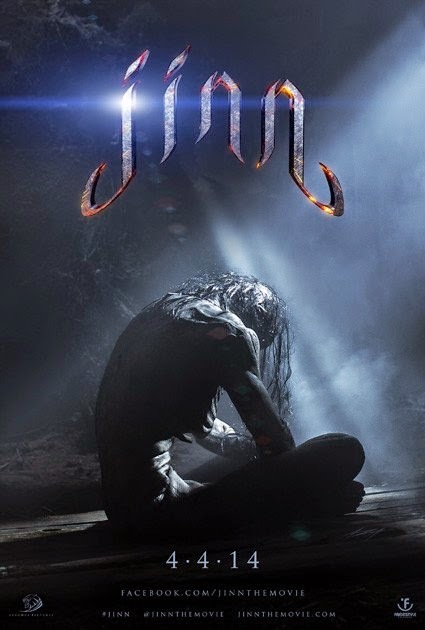 Jinn. Utterly terrible. Seriously, this is on a level with The Room (if you haven’t seen that, do so immediately). 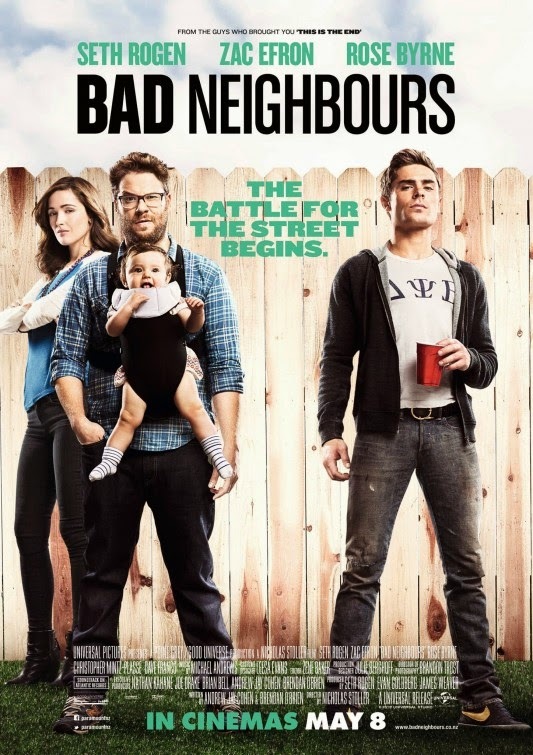 It has awful dialogue, terrible acting, spotty effect, and a nonsensical story. You do get a crazy fight scene with Ray Park, and a lot of shots of a car designed by the director. Want to know the story? It has something to do with a bad Jinn who wants to eliminate his enemies bloodline, or some such nonsense, it never really says much of anything. That about wraps it up! Be sure to check out the 20-11 countdown.